Kijk naar o.a. Krumscheid geluidsdempers voor de mogelijkheden. Link naar de 70cc geluidsdemper oplossingen. 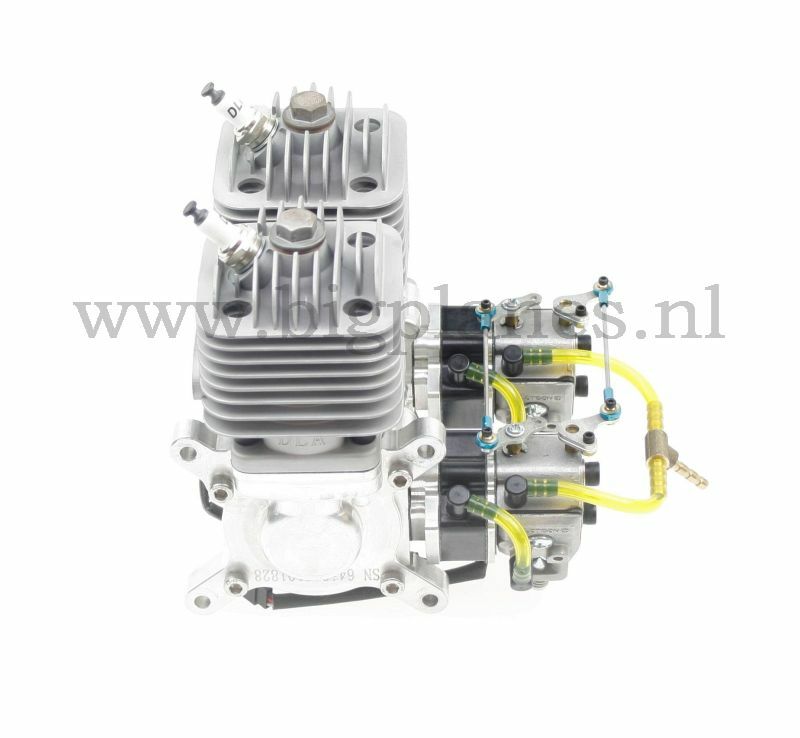 Geschikt voor DLE30, DLE60, EME35, DLA32 etc. 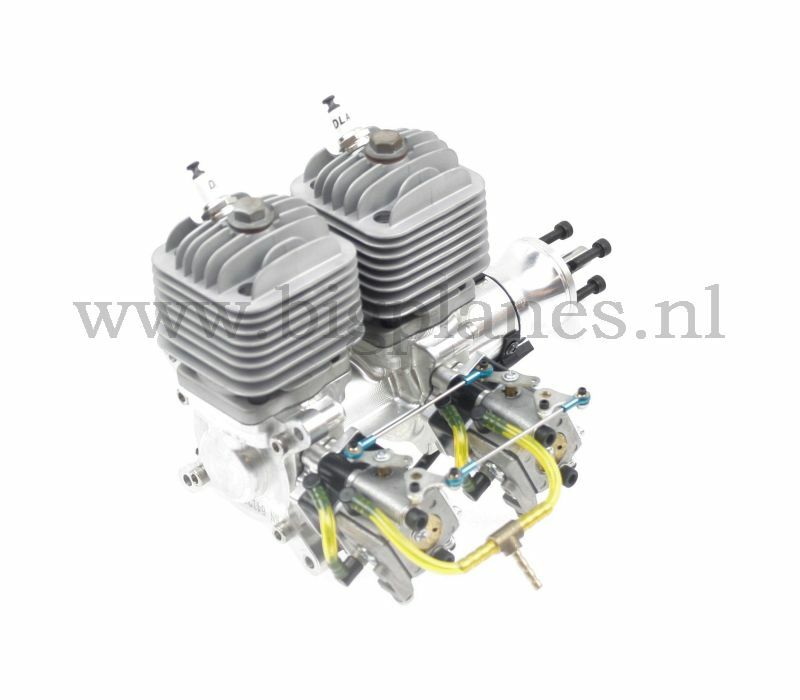 Geschikt voor RCGF26, RCGF32, RCGF50, RCGF60, DLE30, DLE60, EME35. Link naar de 30 .. 35cc geluidsdemper oplossingen. The 3A-UBEC is a switch-mode DC-DC regulator. This UBEC can be used to supply the power for the electronic ignition system of a gas engine or the receiver and servos. Heavy duty starter for engines upto 80cc. Gear down (6:1) gives this engine a very high torque. CM6 10mm Iridium Spark plug for gas engines from DLE, DLA, RCGF, NGH etc. Biela prop. 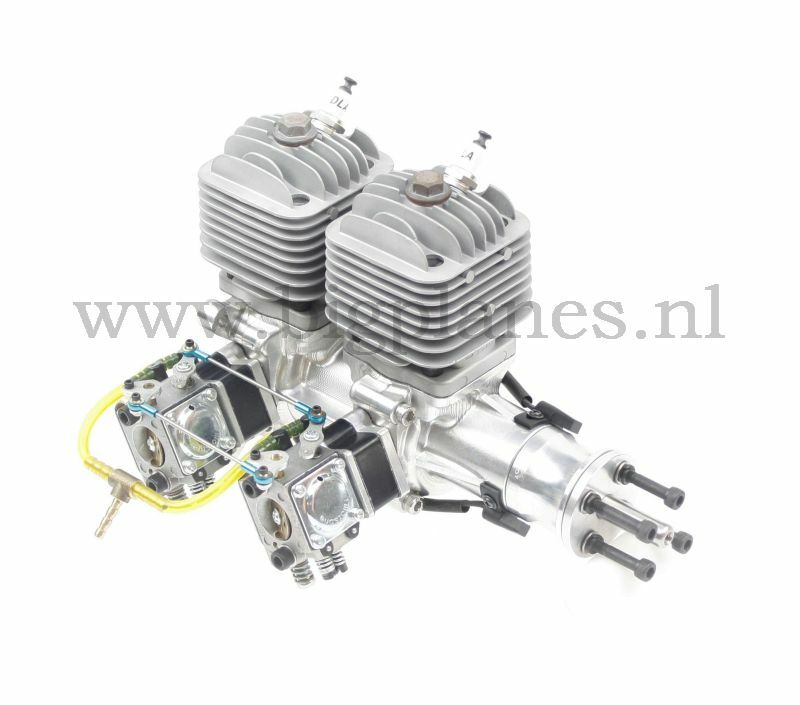 For engines between 50 - 60 cc. 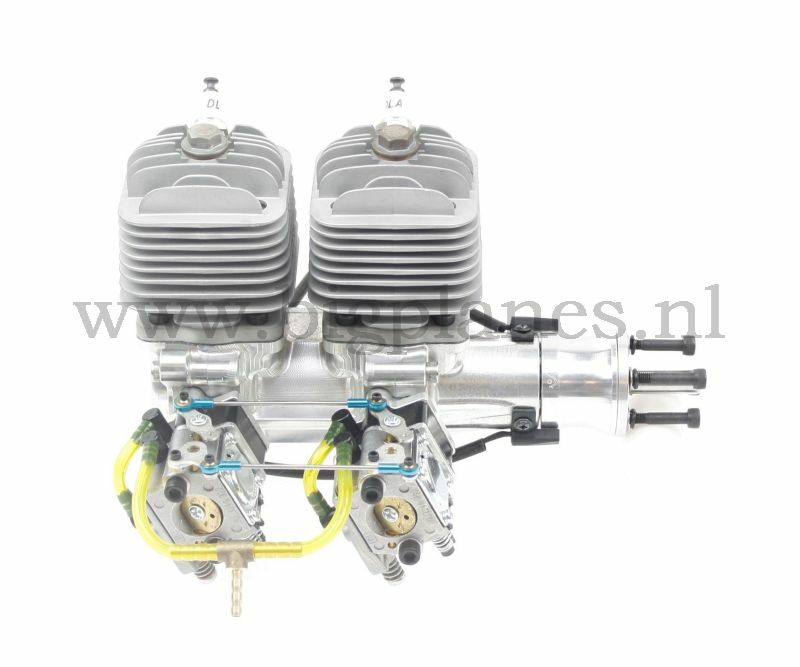 For engines 50 cc, including Biela logo. For engines between 55 - 60 cc, including Hamilton logo. 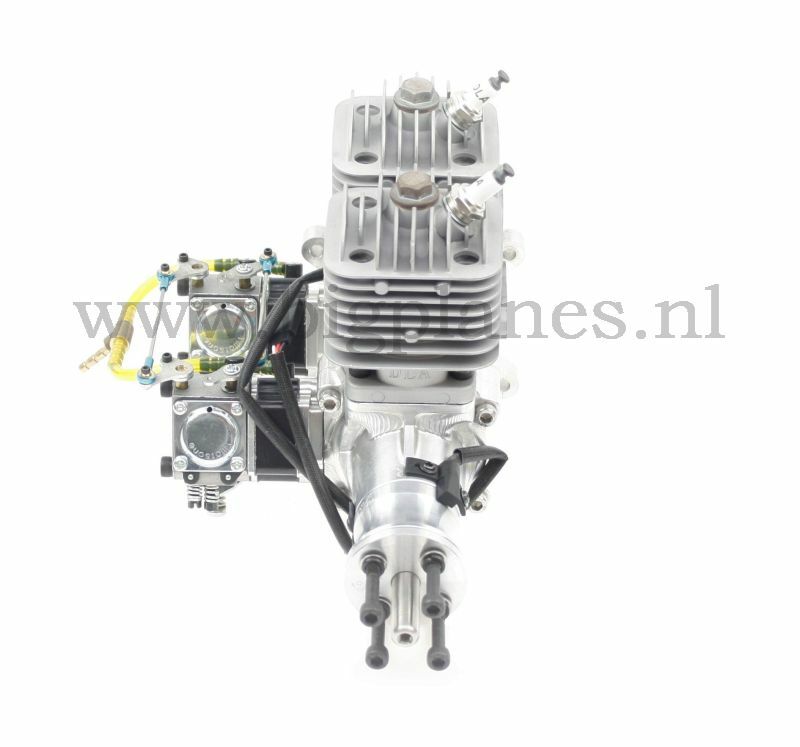 For engines between 45 - 50 cc, including Hamilton logo. 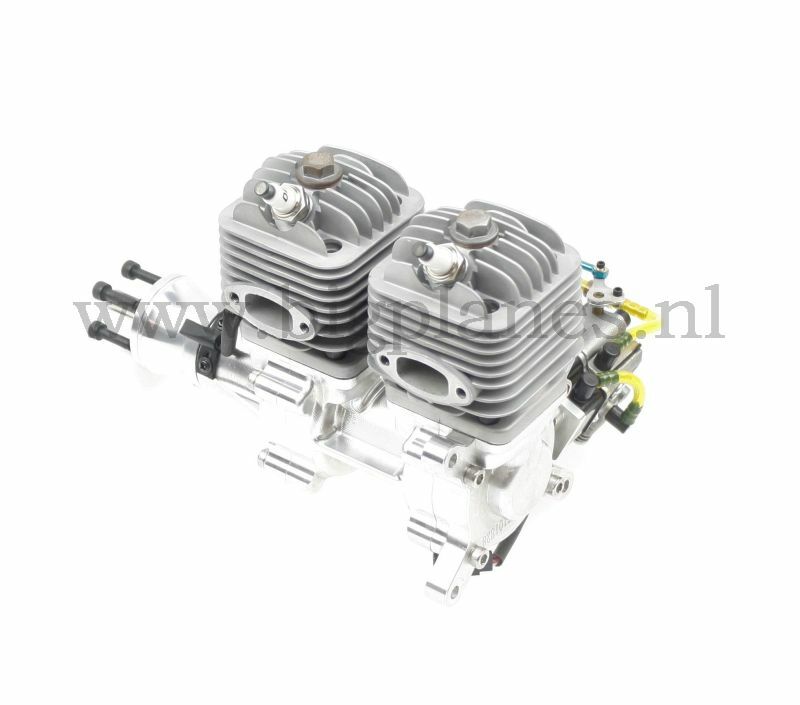 For engines between 40 - 55 cc. 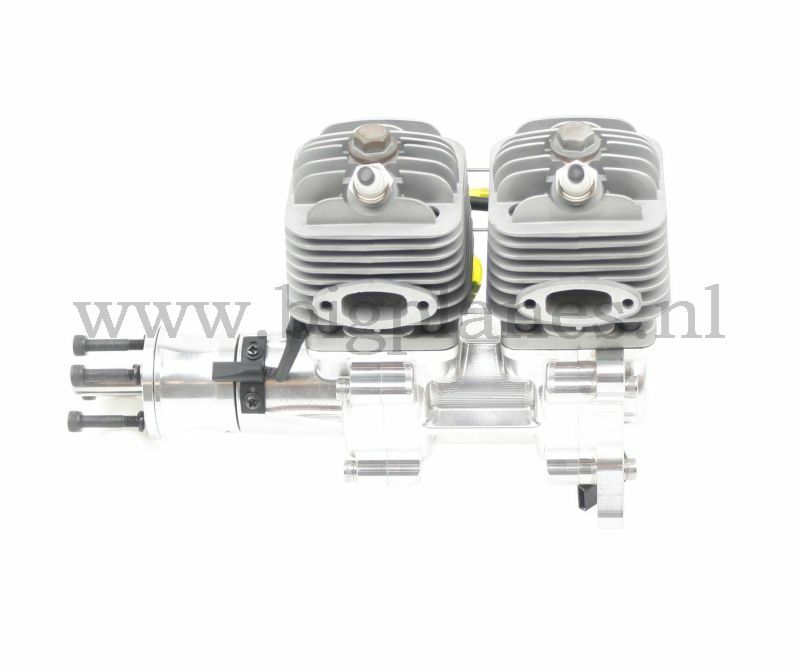 For engines between 40 - 55 cc, including Biela logo. Carbon Fiber Propellor with Variable Pitch from 20x10" to 20x14". Designed for Scale Model Airplanes.